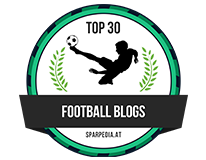 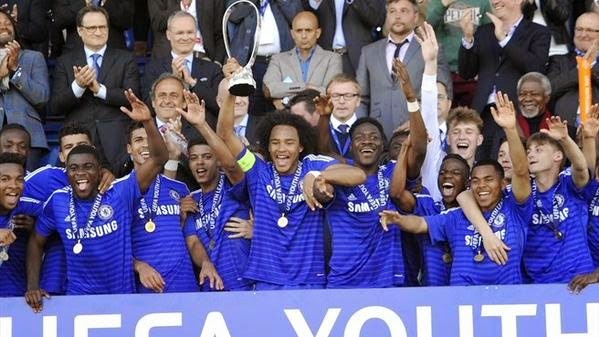 Chelsea FC - UEFA Youth League Champions! 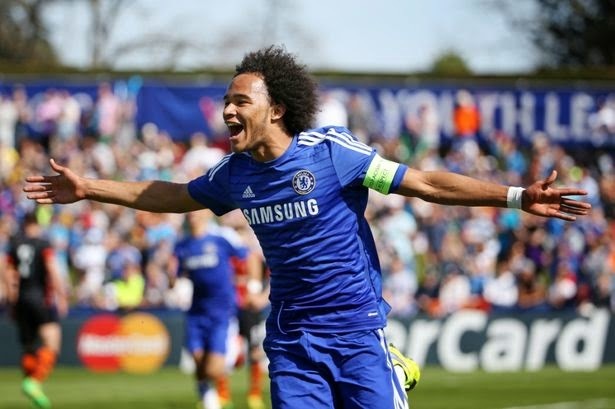 Chelsea's U19 side has become Champions of Europe with a 3-2 victory this afternoon over Shakhtar Donetsk. 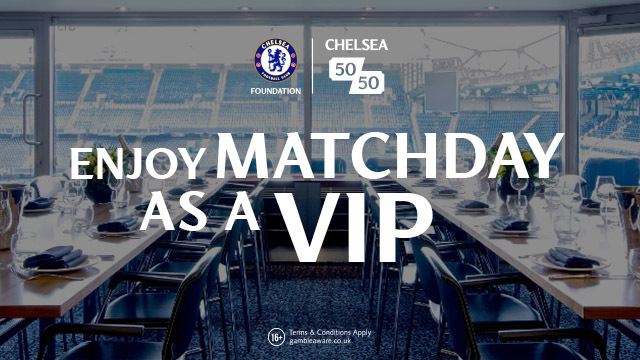 Two goals from Izzy Brown and one from Dominic Solanke won it for Chelsea!